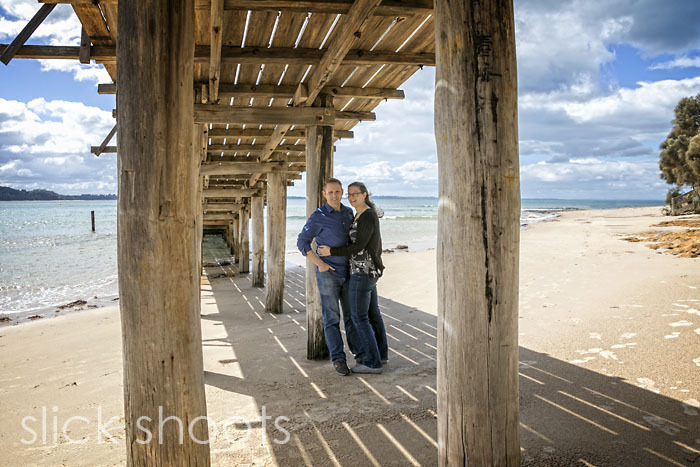 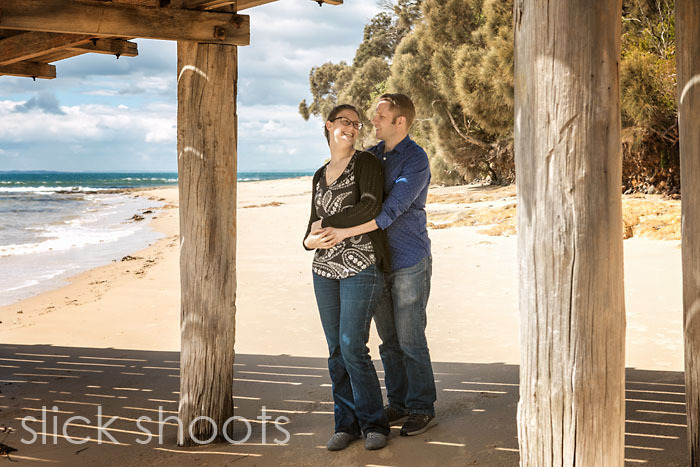 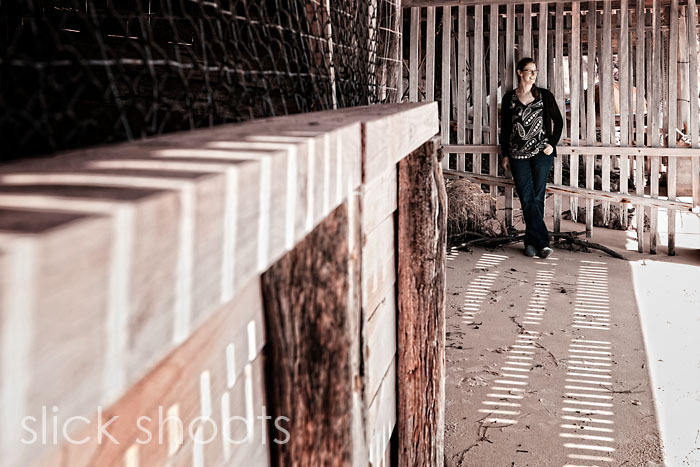 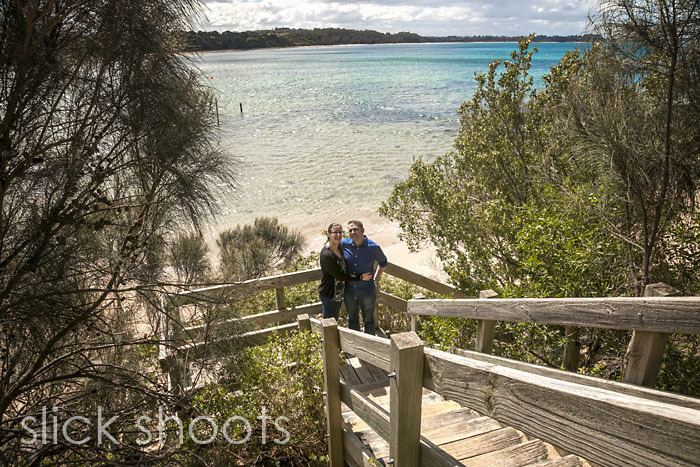 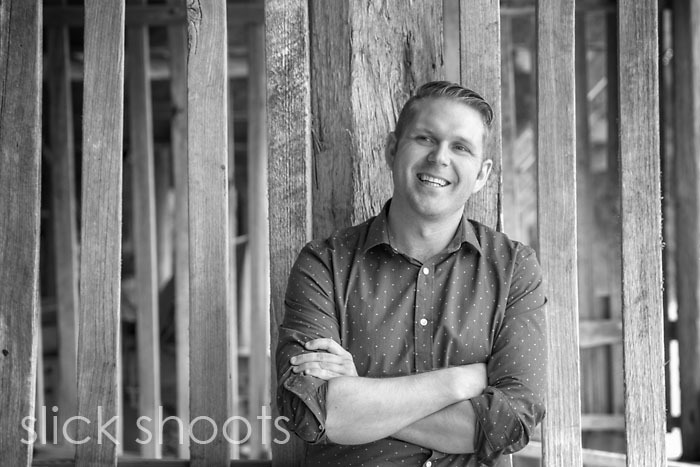 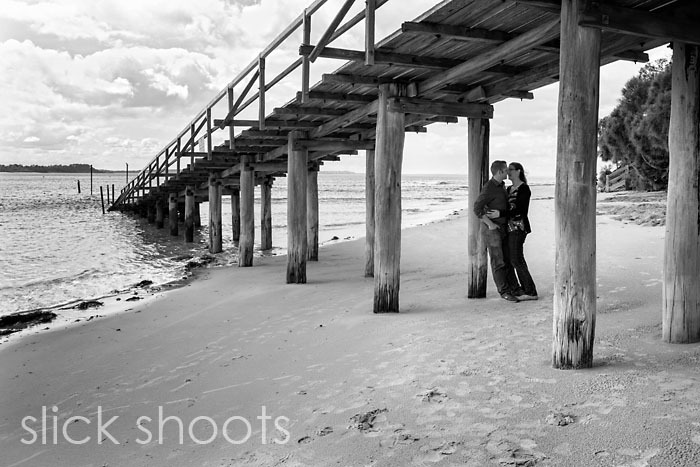 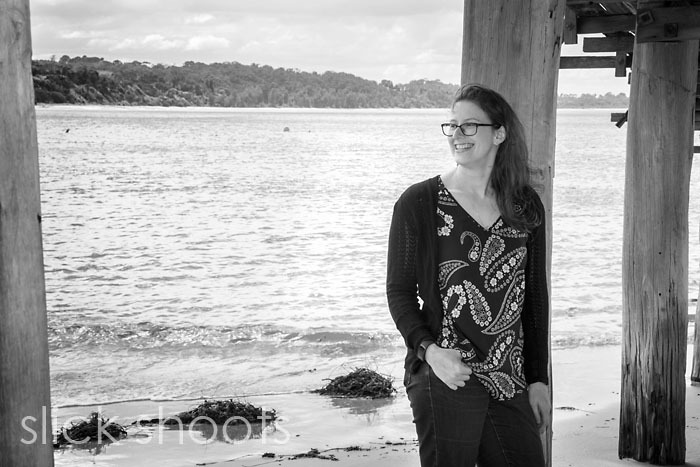 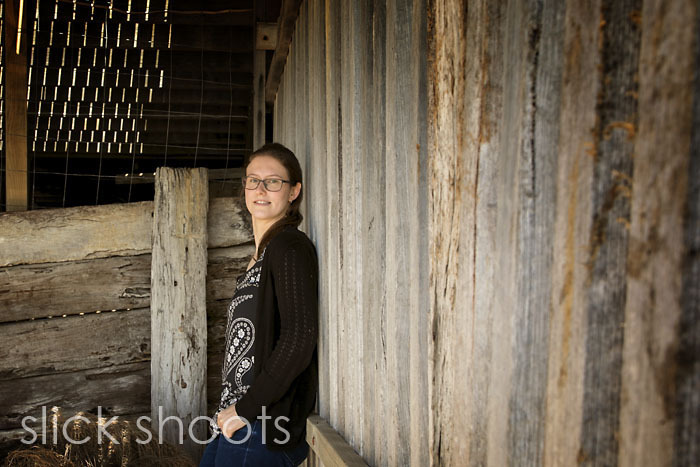 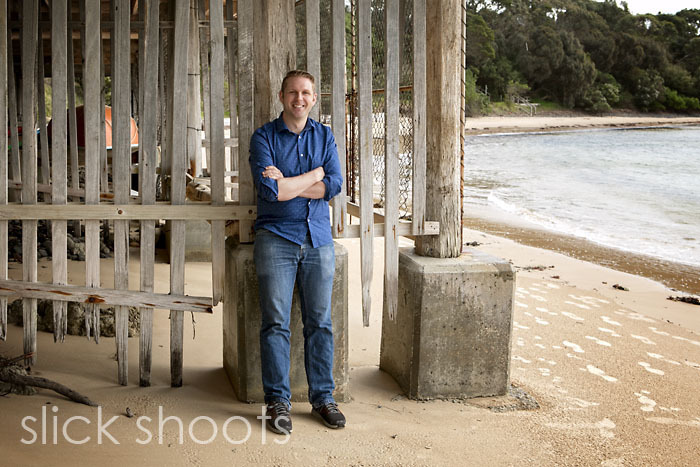 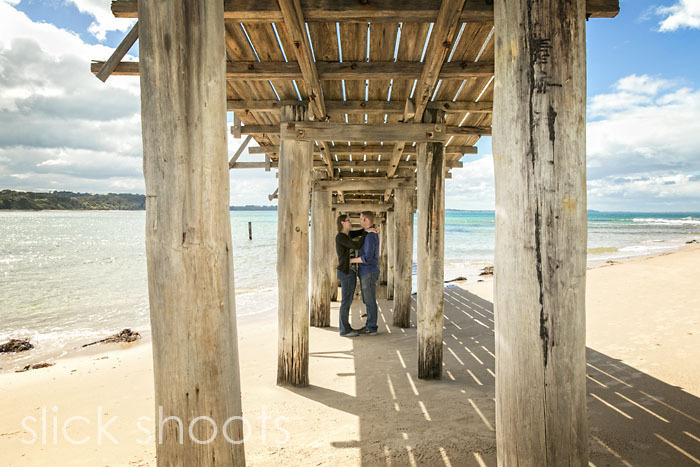 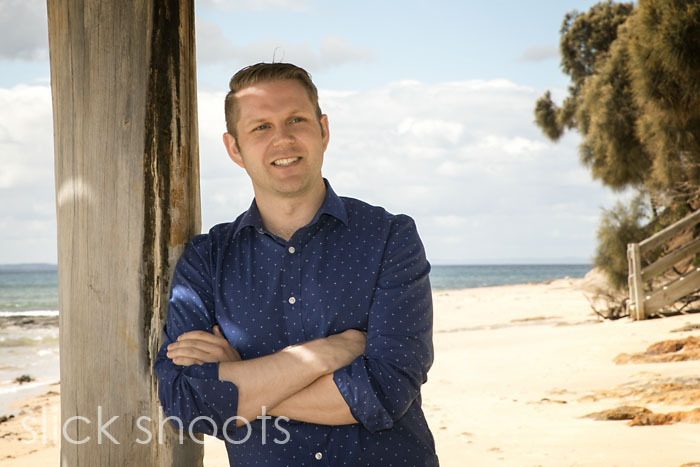 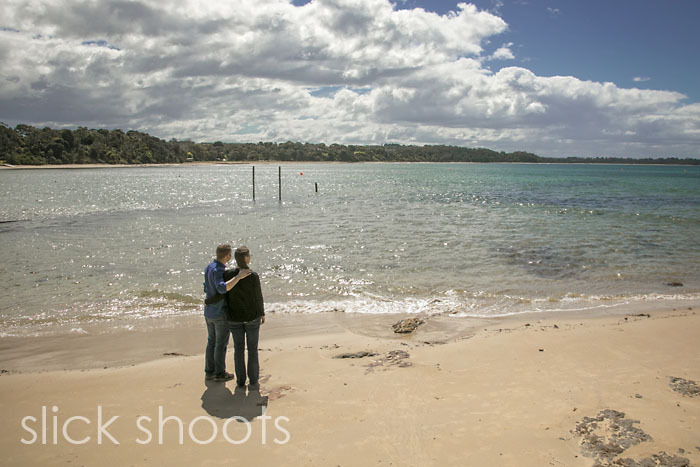 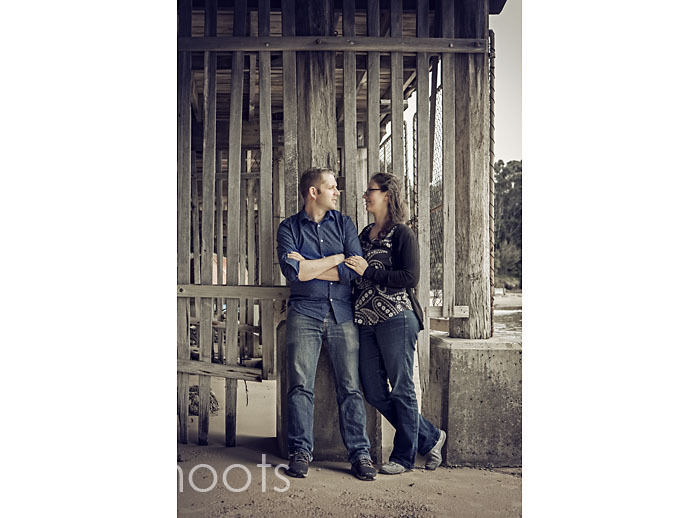 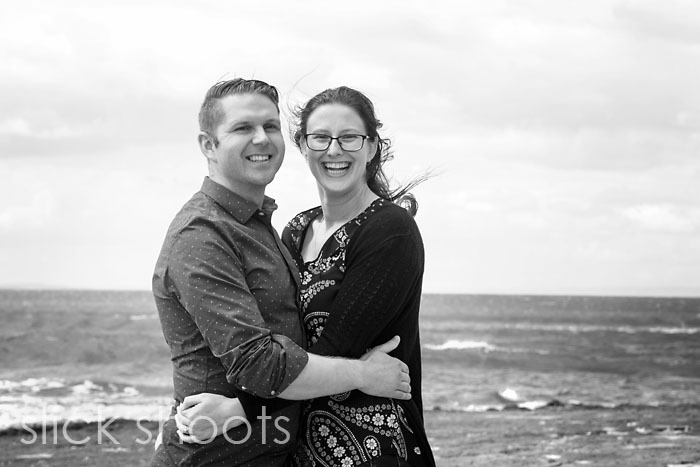 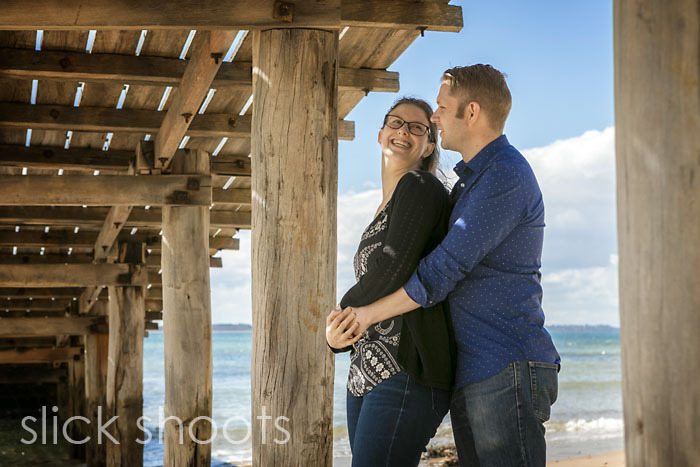 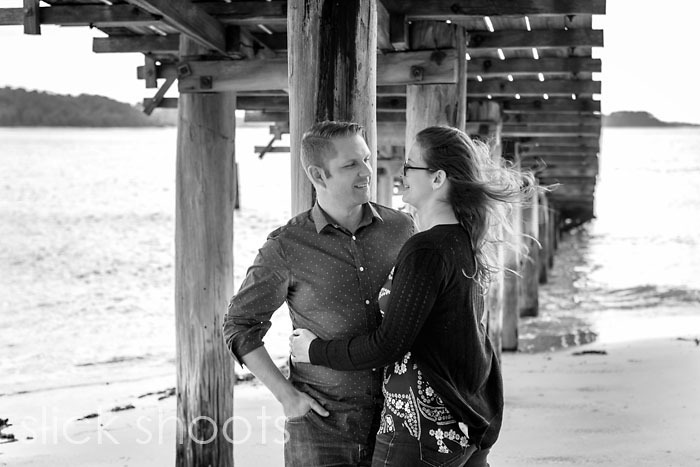 Rachel & David – Pre-wedding Portraits! 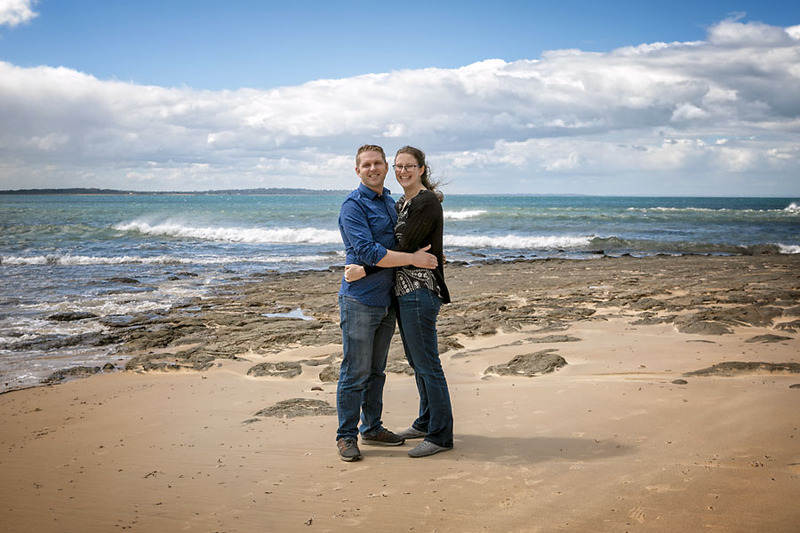 Rachel and David are getting married this coming Saturday! 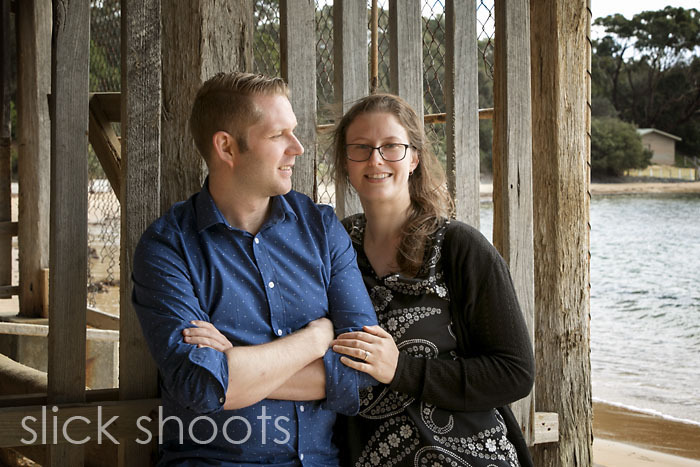 They’ve planned a lovely day with the ceremony at Red Hill Estate followed by the reception at Epicurian at Red Hill! 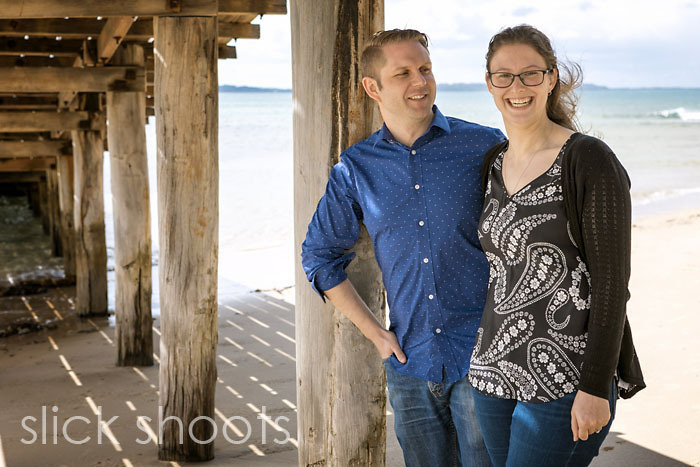 A few weeks ago we met them down at Point Leo beach to have a look at the area for their wedding photos, so we decided to do their pre-wedding shoot there at the same time! 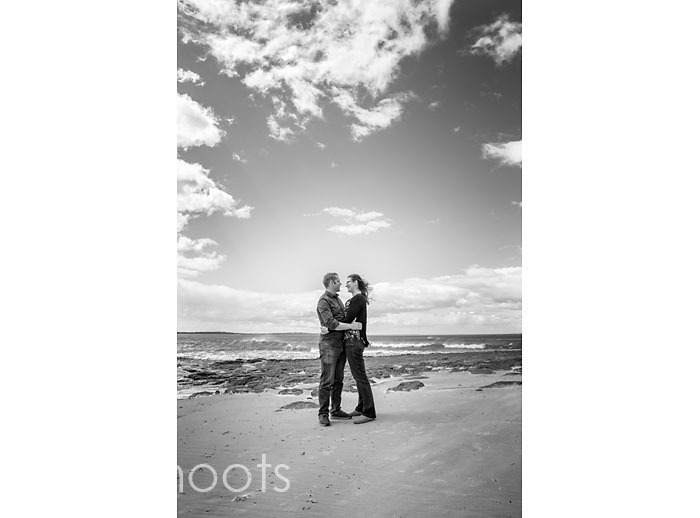 We were lucky with the weather, it was sunny although blustery as you can see in the photos! 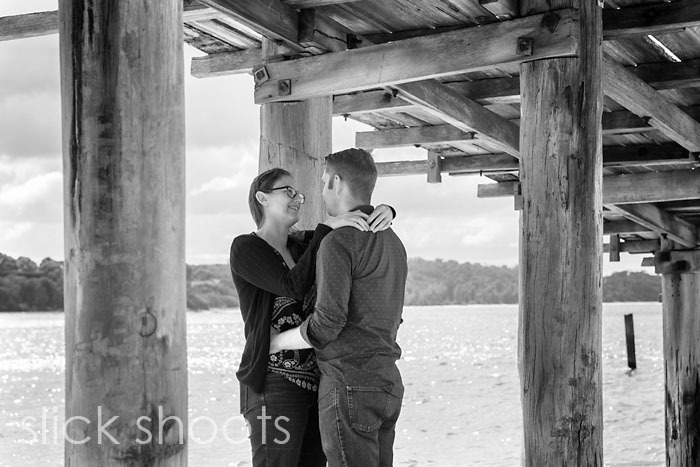 Check back soon for a sneak peek of their wedding photos!